Avaya Holdings Corp. has announced further expansion of its unique A.I.Connect ecosystem with new partners and partner offers, including an increased focus on incorporating new Artificial Intelligence (AI) capabilities into its Unified Communications (UC) solutions. Knowmail and over.ai are the newly designated A.I.Connect partners with solutions aligned to Avaya’s overall UC and collaboration strategies. They join the broader Avaya ecosystem of companies collaborating on the use of AI and machine learning technologies for Unified Communications and Contact Center, including Verint, with whom Avaya recently expanded its partnership inclusive of additional AI-powered and Cloud solutions. In addition, Avaya continues to deepen its overall AI and Cloud strategy for the contact center with an expanded resale agreement with existing A.I.Connect partnerVerint. Through this broader arrangement, Avaya customers are now able to obtain powerful AI-enabled solutions that deliver actionable insights across text and speech channels, plus key knowledge management, feedback and online community capabilities directly through Avaya and authorized Avaya channel partners. 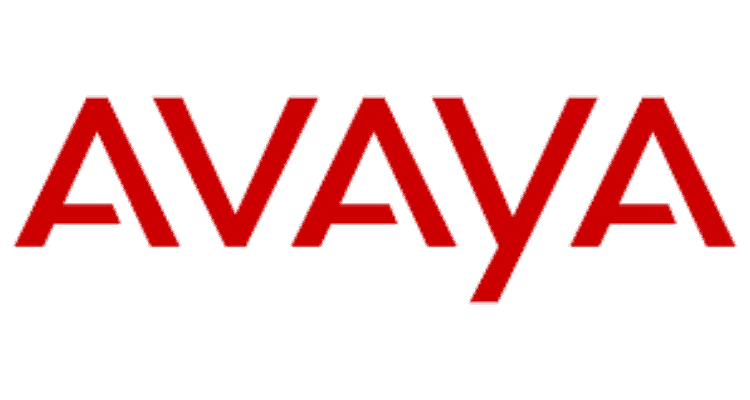 Avaya A.I.Connect Ecosystem Expands with New Partners and Offers 0 out of 5 based on 0 ratings. 0 user reviews.